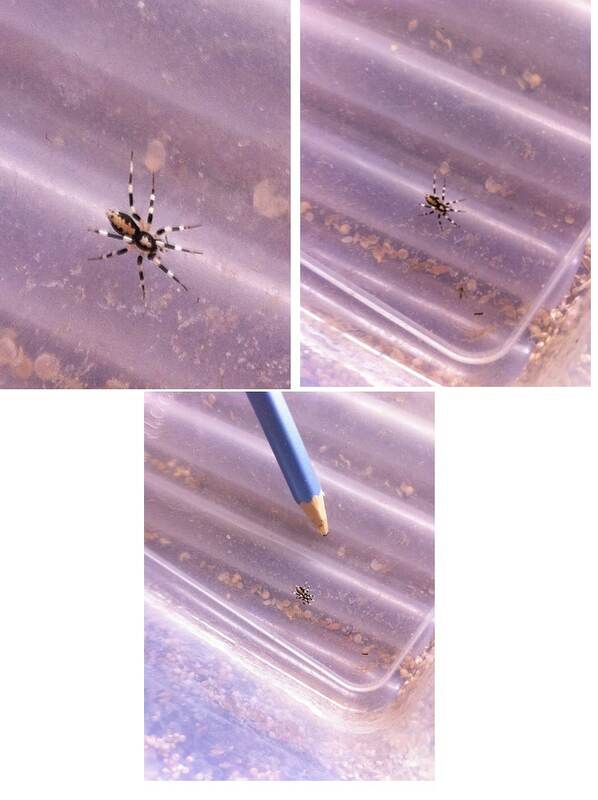 Can anyone please give me some info on this spider. mostly if its venomous. I found a squashed one in my bed this morning so now i'm worried I got bit by it. but I don't feel anything unusual (I already had/have a flu so I already feel like complete sh*t). Also, I've never seen them in a web, always just walking on the wall (mostly) or floor. I think the people on the previous forum you posted on were right. 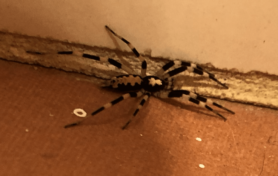 It does look like a Prowling Inland Spider. 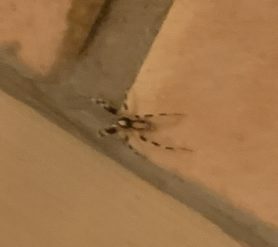 I don’t know much about this particular family of spider so I can’t give you any info but if you have a museum near you, I’m sure they would gladly identify it. or send them an email with a photo. That way you know you’re getting a proper identification from spider experts. Hi, I agree this looks like Ceryerda cursitans (Prowling Inland Spider) and have filed it as such, however the World Spider Catalog lists them as being from Western Australia and I see it suggested elsewhere that their range is either more widespread than that or there are possibly more species in the genus that have yet to be described. As there is currently only one species listed in the genus I have placed this there though that may change in time. “Murphy, 2007” describes them as being 4-5mm long, that measurement only includes body length and not the legs.